NSF (www.nsf.org) is an independent, accredited organization, that test, audit and certify products to develop public health standards and certifications that help protect food, water, consumer products and the environment. 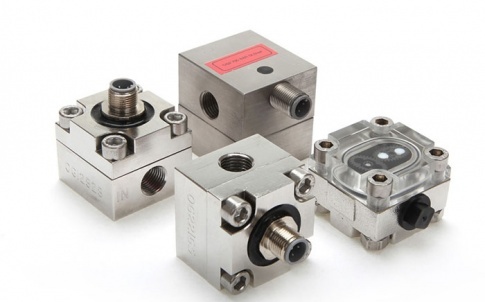 Trevor Forster, Managing Director of Titan Enterprises commented: “Increasingly food and beverage manufacturers wishing to meter production flow are requiring the assurance of NSF certification that the flow measurement devices they choose are completely compatible with their products”. As part of the NSF-certification process Titan Enterprises were required to submit samples of the 800 Series and Beverage meter to NSF for analysis. The detailed analysis by NSF included a technical review, a materials review, physical evaluation and a literature/marking evaluation. The supply chain for materials and components used in the 800 Series and Beverage meters was traced and needed certification of each element. In addition, NSF carried out a pre-audit check of Titan Enterprises UK production facility and control systems. To maintain its NSF listing, Titan Enterprises, as will all NSF listed companies, will be subject to further unannounced audits. 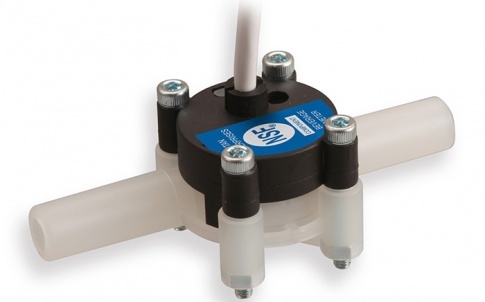 The competitively priced 800 series turbine flowmeter is designed to give high performance over 6 flow ranges from 0.05 to 15 L/min. 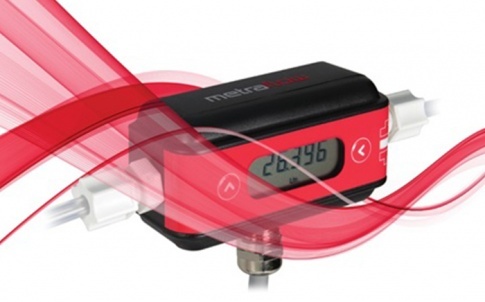 The devices totally non-metallic wetted components make the 800-series flowmeter the ideal choice for the metering of food and beverage materials. 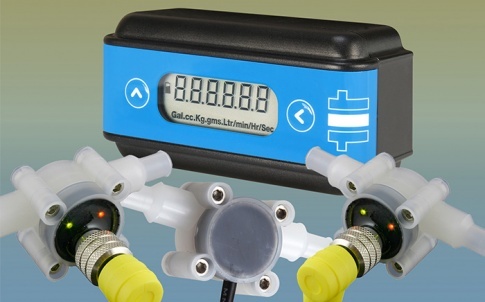 Titan Enterprises beverage flowmeter is designed specifically as a flow measurement solution for the drink dispensing industries including beer wines and spirits. 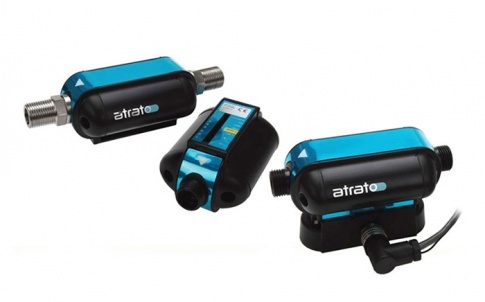 They give high performance and competitive pricing with a flow range up to 10 litres per minute. 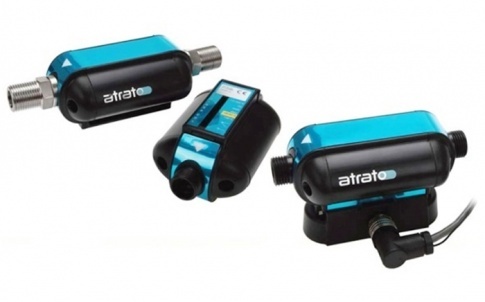 They have totally non-metallic wetted components which makes them the ideal choice for the metering of food-based products. 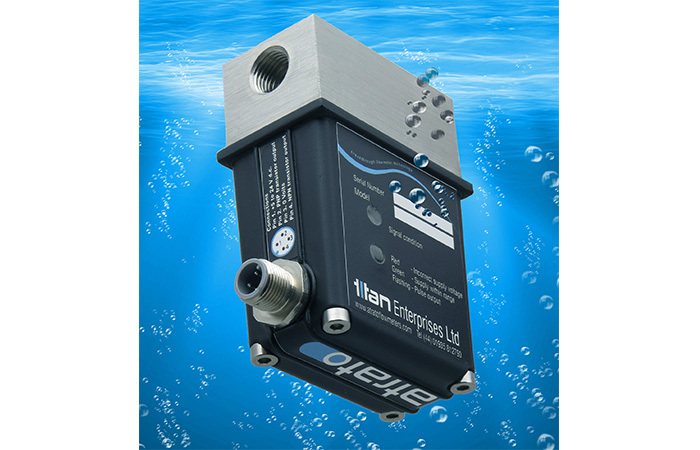 For further information please visit http://www.flowmeters.co.uk/turbine-flow-meters-titan-800-series-turbine-flow-measurement-ideal-oem-flow-meters/ or contact Titan Enterprises on +44-1935-812790 / sales@flowmeters.co.uk.